With over 15 years combined experience in landscape architecture, landscape design, horticulture and agriculture, the Cultivators Landscape & Design team brings expertise and artistry to landscape projects large and small. Partnering with Atlanta’s best architects, engineers, and stone, pool and lighting contractors, we offer comprehensive design, installation and maintenance packages to add beauty, comfort and function to your outdoor spaces. Derrick takes great pride in creating truly unique places within the landscape for each client, and is a member of the American Society of Landscape Architects and the Georgia Society of Landscape Architects. 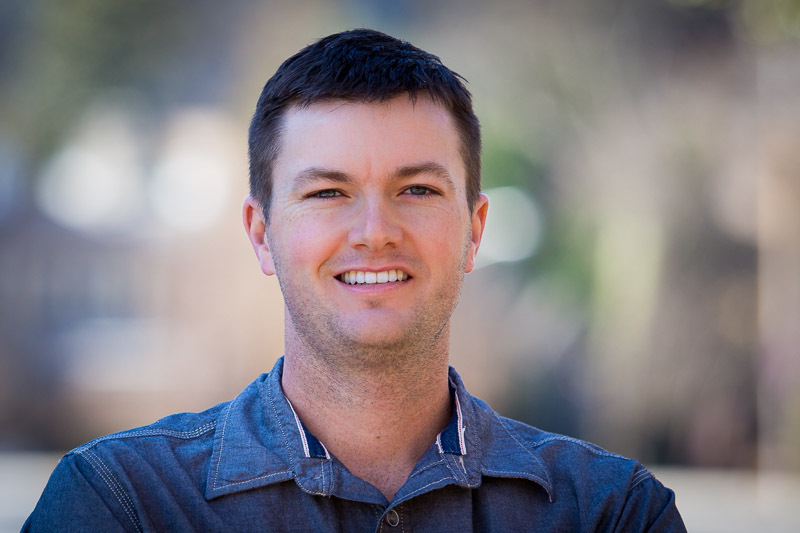 Derrick is a graduate of The University of Georgia with a bachelor’s degree in Landscape Architecture. Prior to founding Cultivators, Derrick worked at a high-end residential landscape firm where he trained with seasoned and recognized Landscape Architects. Landscape Architecture is a wonderful blend of science and nature along with being able to read the landscape and help solve people’s problems. Shannon graduated from the University of Georgia with a degree in Landscape Architecture and is also a LEED Green Associate. She also enjoys creating unique outdoor rooms within the landscape. Robbin comes to Cultivators with years of office management experience including many years at American Express and other well-known financial institutions. Robbin grew up in Ohio and has a degree from Georgia State University. Robbin loves spending time with her daughter and her 2 dogs. C.T. comes to Cultivators with over 16 years of experience in the landscape industry. 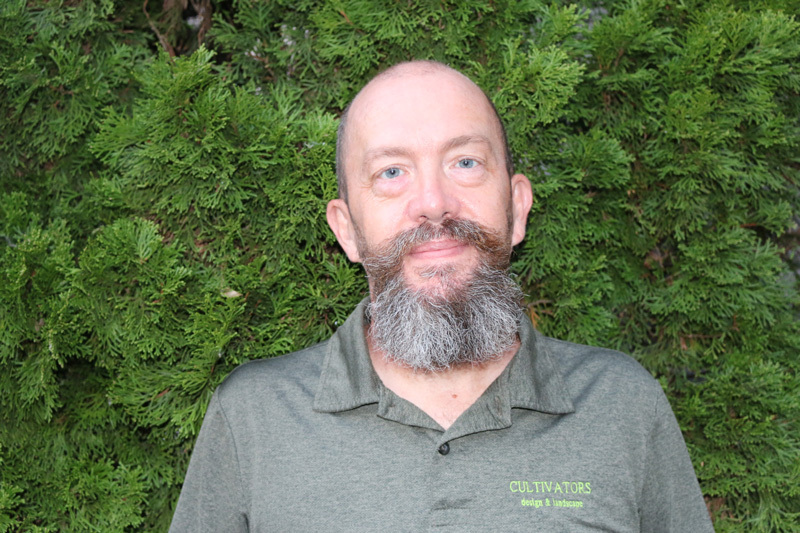 His horticulture knowledge is vast and he brings many years of experience to the Cultivators team. In C.T.’s spare time, he loves making terrariums and traveling. 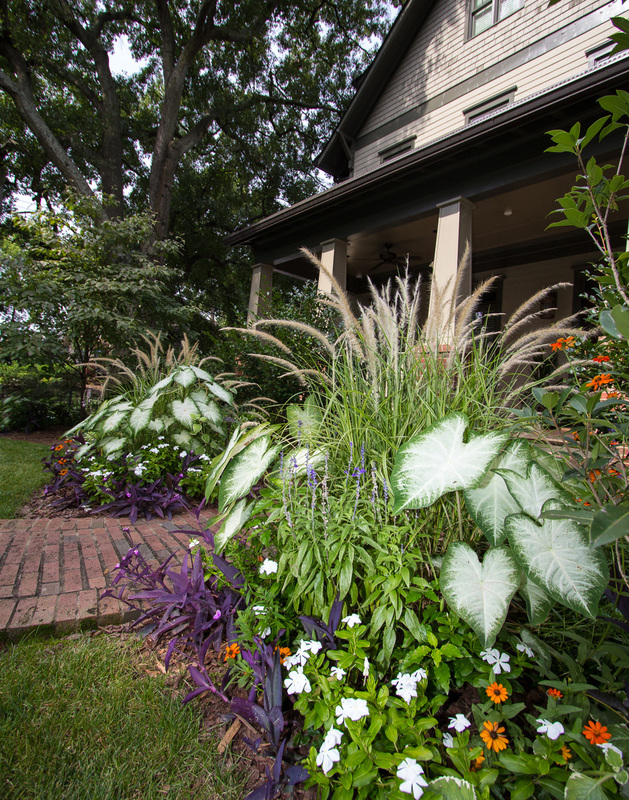 Cultivators brings comprehensive landscape design and care services to our customers, from design, illustration and master plan renderings to installation and expert maintenance. Our full-service project management teams meticulously supervise every stage of each project, from landscape design and illustration to installation and maintenance, to keep our customers’ landscapes looking their best, season after season. Our work is a reflection of our customers’ style mixed with our keen eye for proportion and lines, creating inviting spaces where memories and traditions are made. Our service area focuses on the central Atlanta area and includes the neighborhoods of Midtown, Ansley Park, Virginia Highland, Poncey-Highland, Inman Park, Morningside, Lenox Park, Sherwood Forest, Druid Hills and Candler Park.